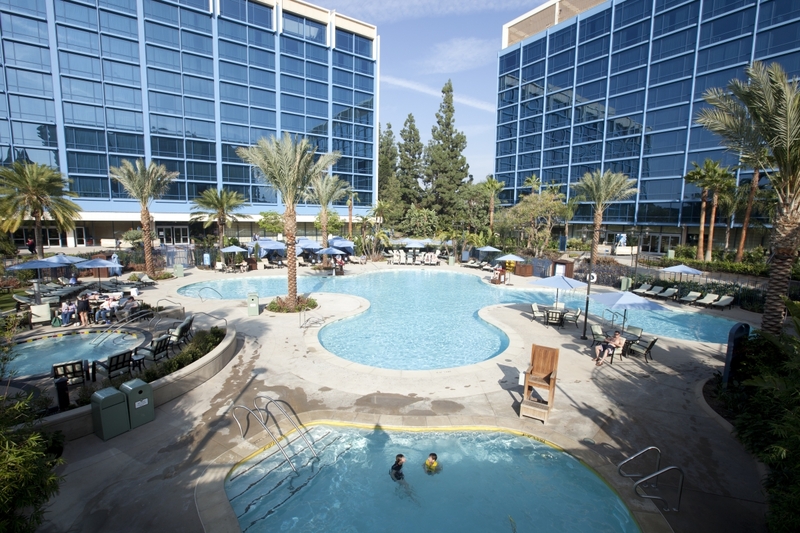 IEEE AUTOTESTCON 2016 will take place at the Disneyland Conference Center, and accommodations can be made at the Disneyland Hotel as well. 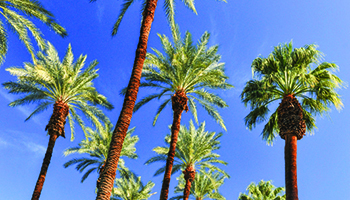 Arrive conveniently into Anaheim by plane, shuttle, or car. The John Wayne Airport & Long Beach Airport are close by, and the Los Angeles International Airport is a short 35 minute drive. 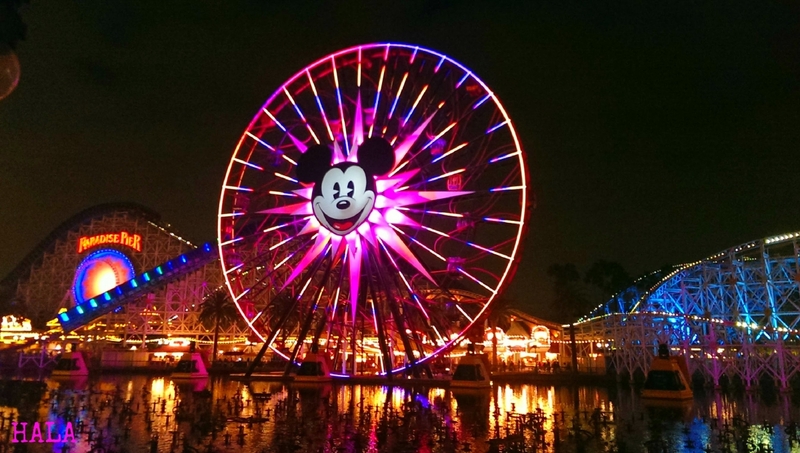 Take the shuttle from LAX to Disneyland for a direct route to the conference hotel. From sandy beaches and non-stop nightlife, to theme parks and sporting events, there is something for everyone in Anaheim. Plan your trip with the city's official tourism website: VisitAnaheim. The last day to reserve your room is August 15, 2016.